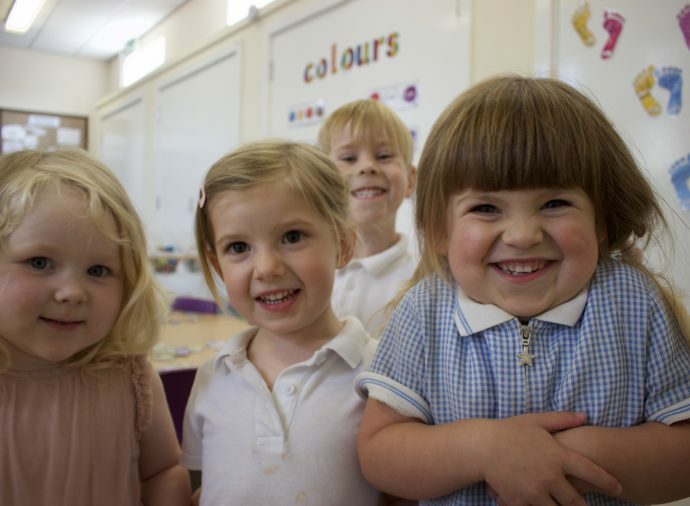 Our graduate-lead Preschool and Day Nursery is overseen by our team of qualified staff going strong and expanding since 1963. 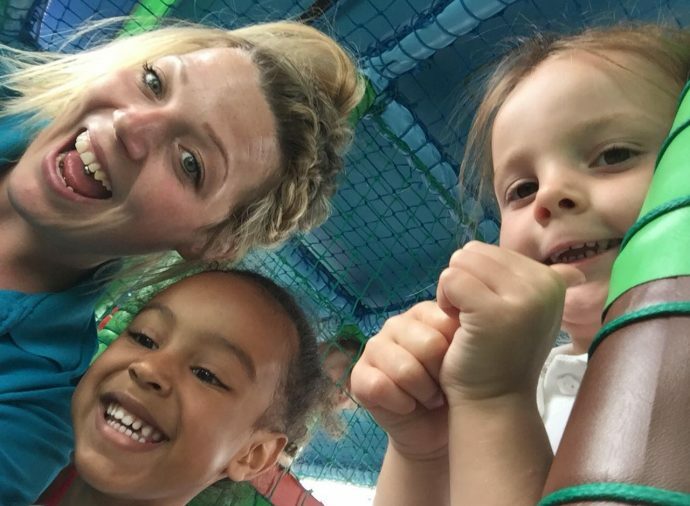 Based at Whittington Barracks we have space for 23 preschoolers, 15 toddlers, 8 tweenies and 9 babies. 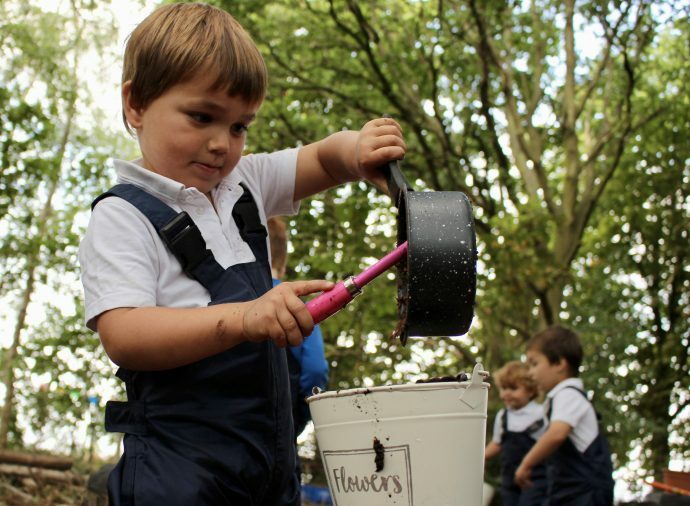 We have invested a lot of time and thought over recent years to ensure that we are offering the best we can for our children. 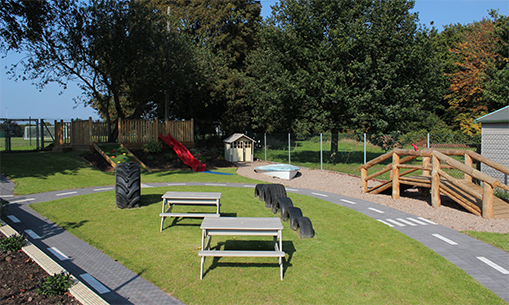 One of our gardens went under redevelopment and was landscaped in early 2015 and has been a hit with all of our children ever since! We regularly put money back into our business as we are non-profit charity. 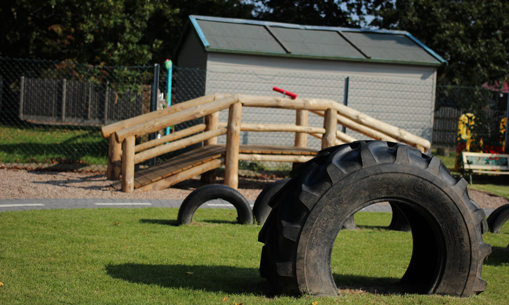 We strive to provide our children with the best resources and equipment possible. 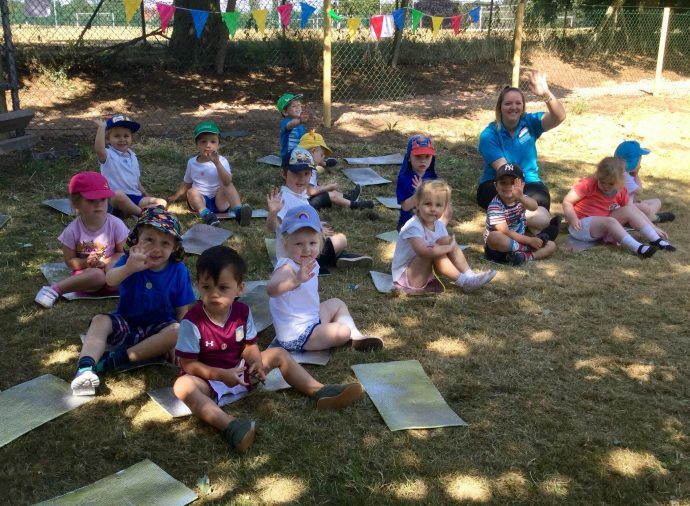 We follow the EYFS and use an online system called ‘Baby’s Days’ which staff use to add observations, photographs, diaries and much more for parents to login and take a look at anytime. 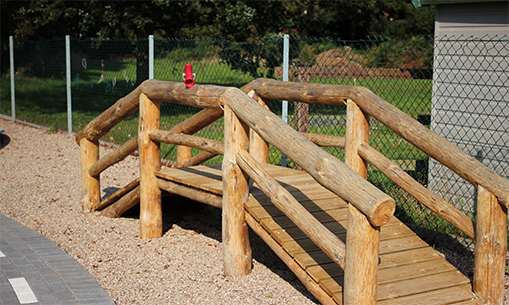 We are very lucky to have such a wonderful outdoor area. 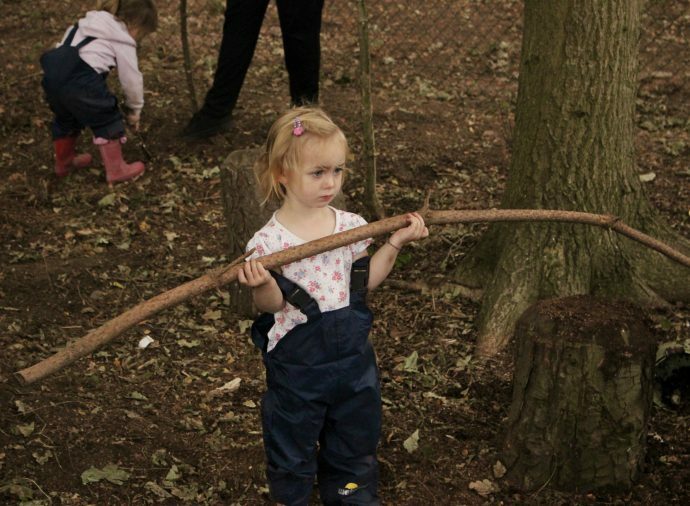 We have two gardens and a Forest School area in the woods just to the back of our site. 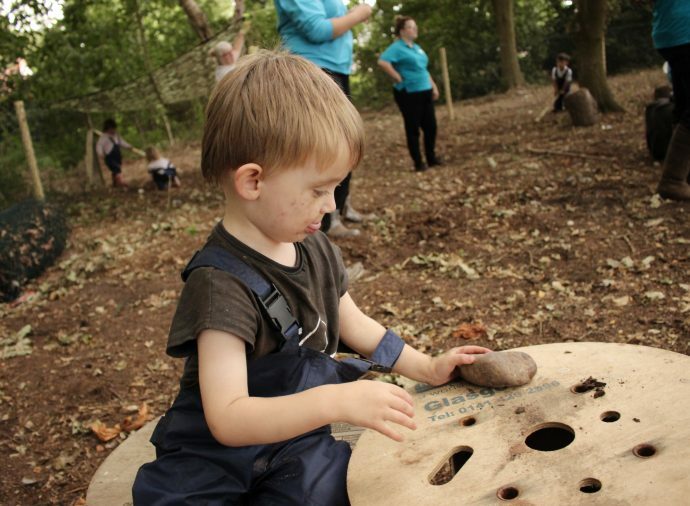 We believe that children learn a lot through being outdoors and engaging in ‘risky play’ and we strive to give children lots of fun and exciting learning opportunities in our outdoor areas in the same way that we do indoors. 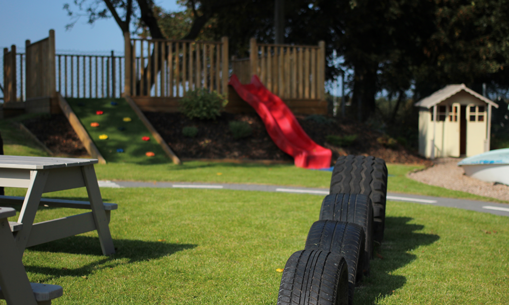 Our setting consists of four rooms to cater to the needs of children from 6 months to 5 years!